You’ve Got Data on At-Risk Patients. If you're tasked with running the business of healthcare you have plenty of information, but few ways to put the pieces together quickly to create a full picture of a facility’s health. The more you know, the more you can do, like reduce ED visits, 30-day readmissions, lengths of stay, and improve population health. Data that doesn’t work for you are just numbers on a screen. 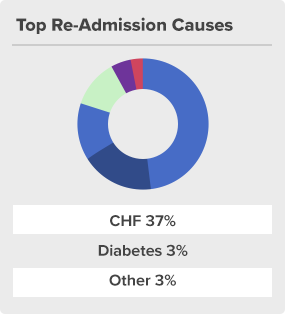 Cureatr Performance Dashboard allows population health executives and care managers to access, analyze and act upon real-time changes in ED visit rates, admission and re-admission rates, and other performance indicators that are critical in an at-risk patient care setting. 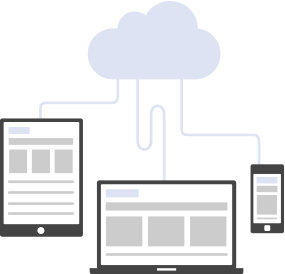 Cloud-based access gives users real-time information from any device, with minimal fuss. Population filters let you single out specific at-risk patients and groups for deeper study (and timely action). Take immediate action by identifying and connecting teams to coordinate – and improve – patient care. 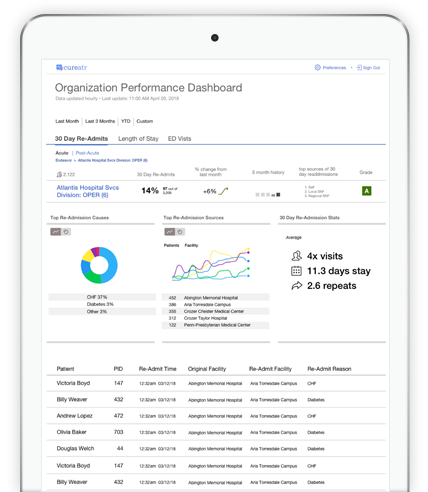 Real-time insights that highlight trends across your facilities, including 30-day readmission rates, average days to readmission and ED diversion rates. Grouping and filtering by facility, diagnosis, and condition. Ability to drill down to individual patients and care team members. Highlighting of highest utilizers and frequent fliers. Easy to use and understand visualizations. With better, more intuitive and useful ways to look at at-risk patient performance data. 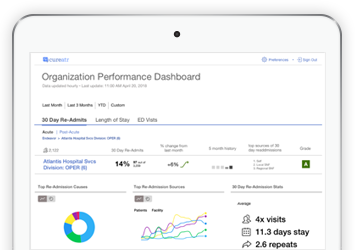 Look Outside your Institution at how well the facilities and providers you discharge patients to are performing, informing your decision to lower unplanned readmissions. 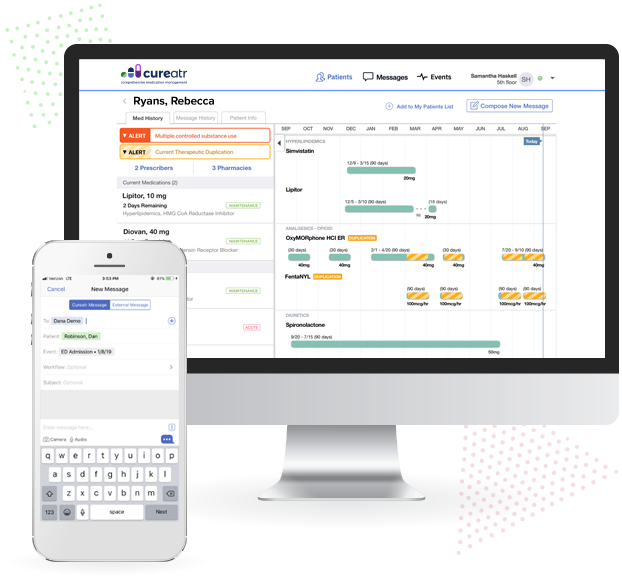 Get Insights Real-Time Alerts the moment a patient patients show up in connected institutions. Do More, Now. 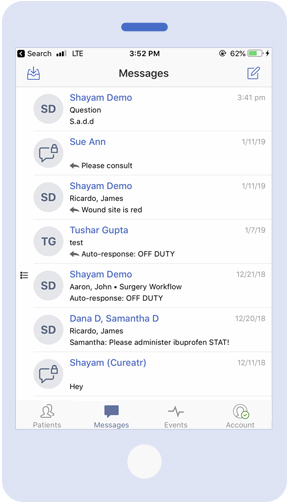 Cureatr Performance Dashboard is fully connected and integrated so you can send info in real-time to practitioners in the field who can immediately act upon it, diverting patients, preparing intakes, and offering vital context to outside agencies.